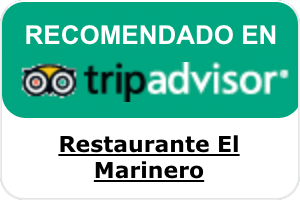 Located in the best area of Manzanillo. Enjoy a unique stay for business or just to rest and relax in a great sea atmosphere. We have three phone lines for you where we can talk with you directly. Make a reservation by email. Through our email you can easily make reservations. Send us an email. We accept credit card. Payments are always done in a safe and reliable way.